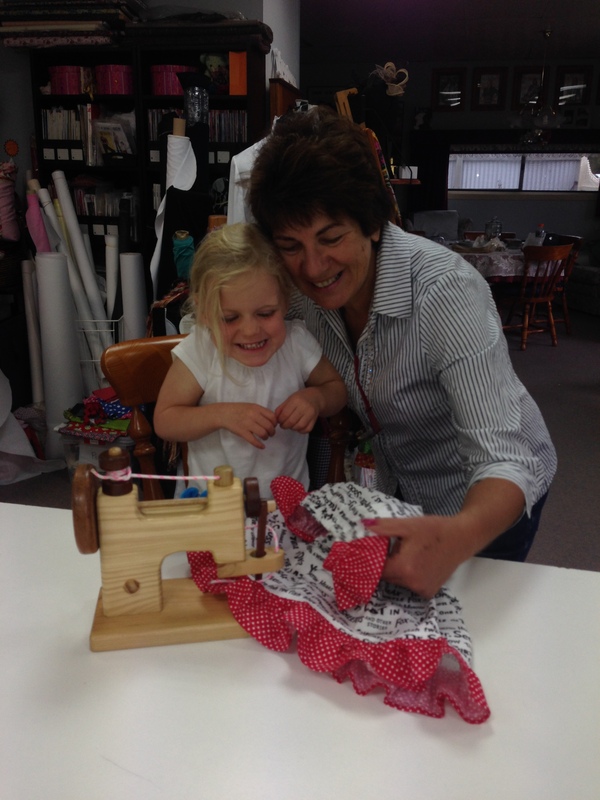 Sewing with my Granddaughter Poppy! I’m delighted to share with you some pictures of my sweet little granddaughter Poppy during her visit to Australia. I was lucky to spend 3 wonderful weeks with my son and his family who flew from Zurich, Switzerland. 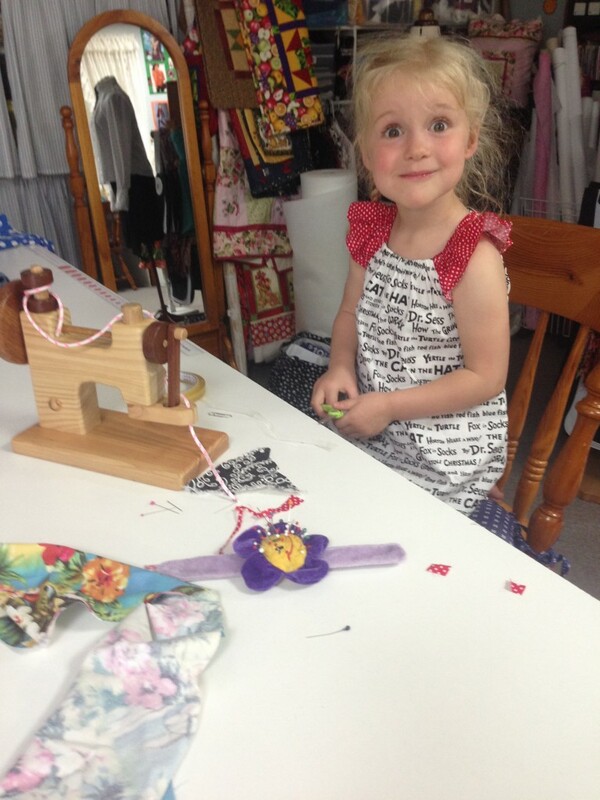 Poppy 3 years old, had her first sewing experience with me in Rosewood Cottage. She attended our Kids Sewing Club where she was in awe of all the girls and their creations and of course was instantly inspired to sew herself! 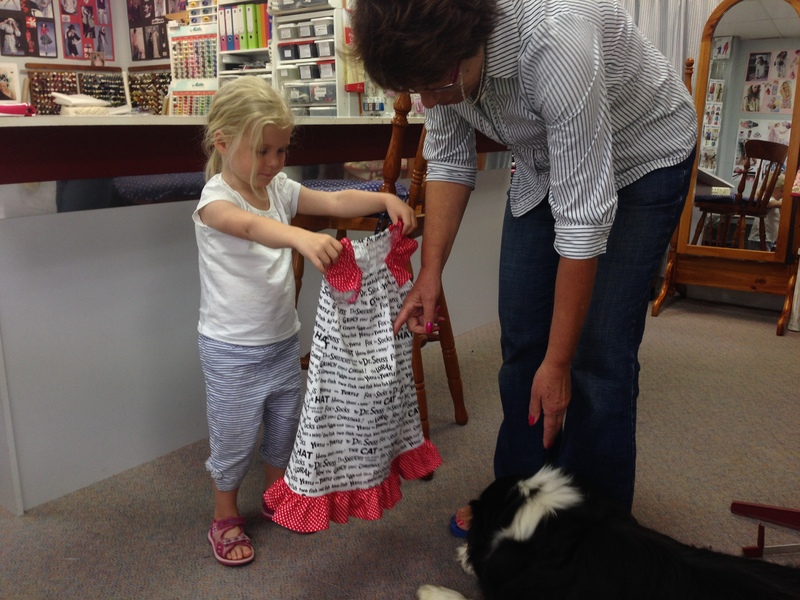 Check her out below using her wooden sewing machine and the delight on her face wearing her new Dr. Seuss dress! What do you think of Poppy’s sewing? We would be delighted to hear from you so please leave a comment below. 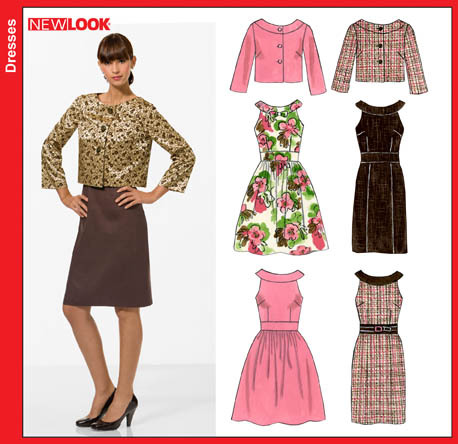 Before you go, we would also love to see the beautiful sewing projects you have made. Please come on over to our Facebook Page CLICK HERE and post your gorgeous creations and check out what other sewers have made too! 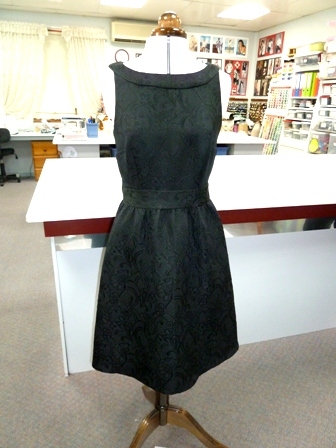 We would love you to join our sewing community!